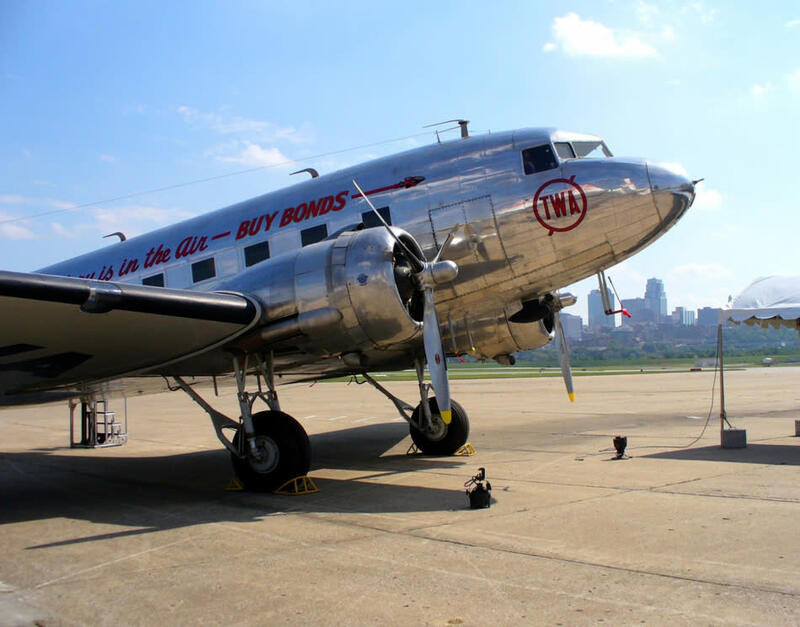 Visitors to the National Airline History Museum enjoy everything from the quirky and knowledgeable guides to the tour of a Lockheed Super G Constellation (Connie). The memorabilia is really cool as is the giant hangar where a collection of fully and semi restored planes reside. All tours are docent-led and are available from 10:00a.m. to 3:00p.m., Wednesday to Sunday. Admission varies by age, starting at $4. Children 12 and under are free.